The food tech industry has evolved and grown to become a highly dynamic and competitive space. Disguised as a much-needed refreshment, Kwaita is a food app that offers intuitive features and highly personalized services to make food easily accessible to its users. 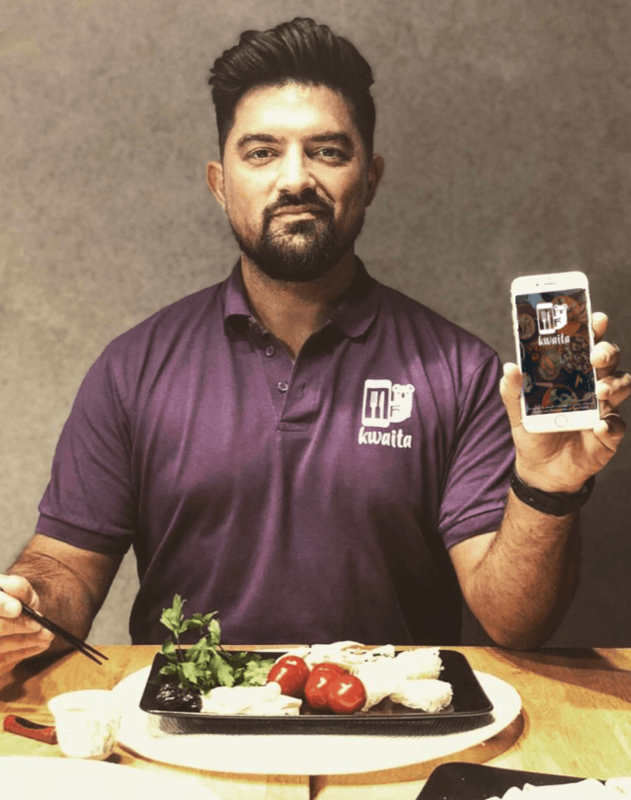 We caught up with Eta Sheidaei, CEO and Co-founder at Kawaita to understand what makes their food app unique from others and what they are looking forward to the most at Web Summit 2018. Read on! What inspired you to start Kwaita.tech? Tell us the story. I have developed Kwaita after discussing the requirements and needs of at least 20 different restaurateurs. The Kwaita app is a food guide that 100% guarantees every restaurateur to appear in the search of the local target group regardless of company size, geographical location or size of advertising budget. It is crucial that the desired dish is also on the menu locally. Kwaita is the beginning of a food revolution by gastronomes and hopefully a success story that highlights the fact that even small restaurants can continue to exist. What makes the Kwaita app different and unique from any other food app? With Kwaita, we give you a whole new experience around food. So far, you are using 10 different apps for 1 goal – good food. Irrespective of if you are hungry or new to the city, or looking for inspiration or want to save money, you can find everything Kwaita. Furthermore, we reward our users for every interaction. Be it uploading photos, commenting or liking – Kwaita rewards users for what their activity on the app. Whether you're a brand-spanking-new startup or an age-old well-established business, the one fundamental principle of successful sustainment is trust. Building trust in your stakeholders is pivotal for businesses to mature into promising brands and eventually, long-living legacies. However, building trust for your business is a two-fold activity. Could you give us an overview of some of the features on offer with the Kwaita food app? Kwaita is flexible. We don’t think it’s important how you search, all that matters is what you search for. We scan all the menus near you until we have the perfect match for your search queries. And because we know that lunch sometimes has to be fast, we thought ahead and managed to show you an overview of all lunch offers in your area – with just one click. We believe that eating has a social and communicative aspect. With eat2gether Kwaita shows you where your friends are eating in real time. We want to make it as easy as possible for you to access good food – that’s why table reservations and ordering food by delivery service at Kwaita are just some of the many other functions. What are your future plans for Kwaita.tech? Our goal is to offer with Kwaita the best food app the world has ever seen so that Kwaita can become an integral part of people’s everyday life. 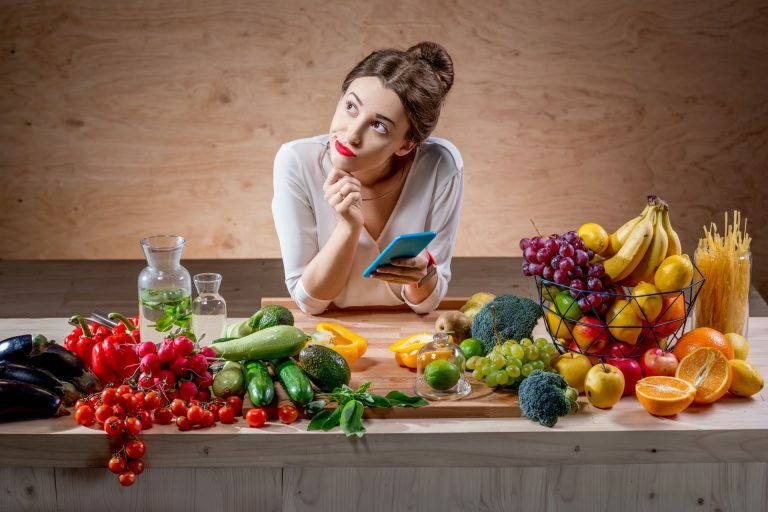 We want to offer our users the best experience when it comes to food and to inspire them to become fans so that everyone can become part of the greatest food-community in the world. 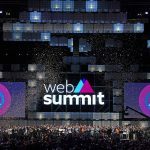 Web Summit is one of the biggest startup events, one that definitely should not be missed. Our intention is to find strategic partners and investors, with whom we can achieve our future plans with. We believe that many people share our passion for food and we are confident that Web Summit will be a success for us. Of course, we are also looking forward to Lisbon and all the great people and the exciting food there. How is Startup League helping you with preparing for Web Summit? Limited initial capital and high marketing and PR costs are the two difficulties that many startups have to face and deal with at the beginning. 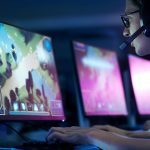 With the Startup League, we are happy to receive strong marketing support from them. As a food-tech startup, the domain name kwaita.tech immediately communicates what we do. Our URL has become a message. We believe that in the future new domain names will become as popular as “.com”. With this unique URL we show that we are there right from the start. Unique URLs are becoming more and more important to position and present yourself online.